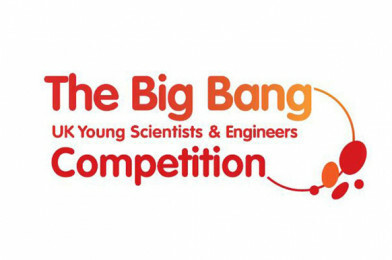 The Big Bang UK Young Scientists & Engineers Competition is now open! 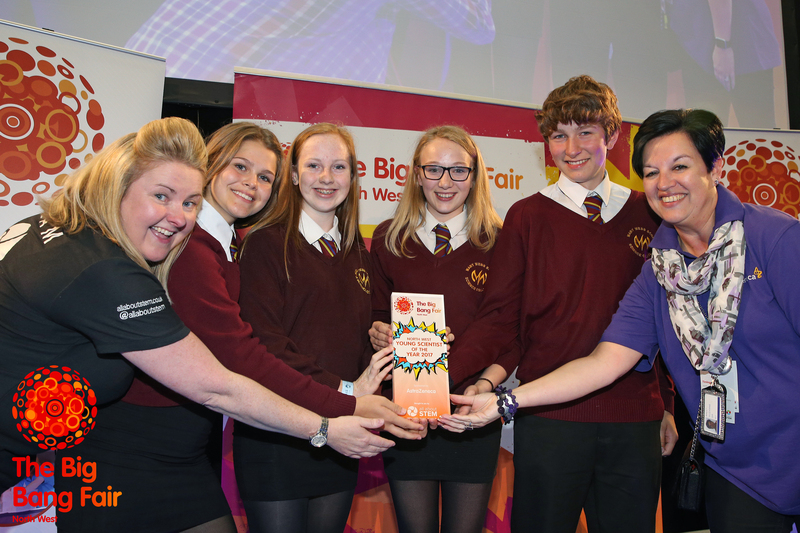 Schools from our region can register projects below, your students could be showcasing their work at The Big Bang North West 2018! The Big Bang Fair North West 2018 preparations are well underway and we are counting the weeks, days and hours down to the launch of the event which will take place on the 10th July 2018 once again at Exhibition Centre Liverpool. Last year we had a full event and this year is looking to be no different, so we encourage you to book early. We can confirm AstraZeneca are returning as headline sponsors and we have some new exhibitors already chomping at the bit who we will be announcing soon. With such an amazing show already coming together we are looking complement the show by showing the best of the Northwest in our Big Bang Fair Regional Competition Final. We are looking to see even higher number of entries into the competition this year so we can showcase just how talented the students from the Northwest really are and this is where you come in! Are you working on, or have you completed, some brilliant project work in your school? Would you like to give your students a chance to shine? Would you like to see if you could take on the best and win? 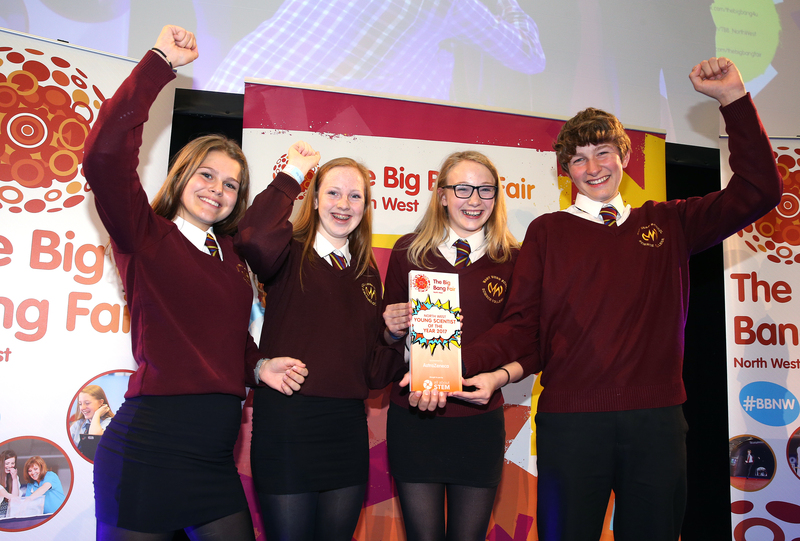 Well, why not showcase your students’ projects at the Big Bang Fair North West as part of the Big Bang UK Scientists & Engineers Competition? 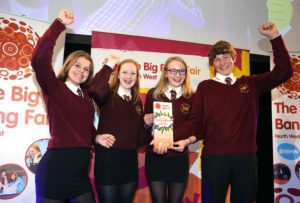 You could take an award back to your school or even gain a place at the national final next year. The projects need to have a connection to Science or Engineering to enter and all entries must be completed by young people of High School age, but other than that it really is simple to take part. 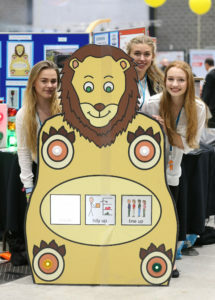 Last year we had science experiments to find the best dog food, to see what sun cream was best, or even to see if Caffeine really does speed your reactions up, and engineering projects that created new lamp stands, eco-friendly fairgrounds and cloud chambers. The possibilities really are endless but if your still unsure please do take a look at the Entry Requirements or even better drop Dr Dave an email here. Once you are ready to take part you need to register your details and project details with us. To secure your place please click here and fill in your details. We look forward to seeing you at the Big Bang North West on the 10th July, it’s going to be an amazing day!